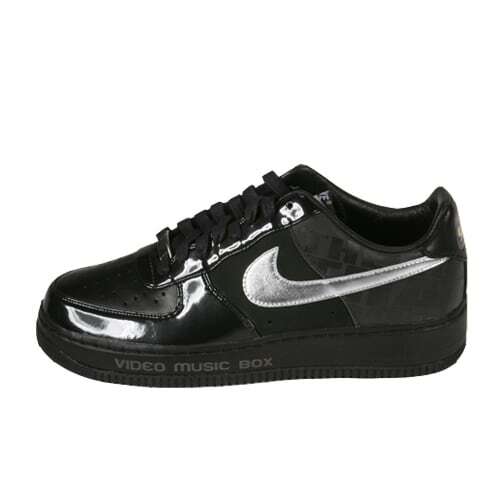 Nike Air Force 1 "Video Music Box"
"Only 25 pairs of these shoes were made. My man designed them, he hit me up and I got a pair. I liked the shoe so much that I kept hollering at people for 'em. Of the 25 pairs, I wound up getting eight of them. They were made for Video Music Box, and Ralph McDaniels' 25-year anniversary. Before MTV did it, before anyone did it, he did it."